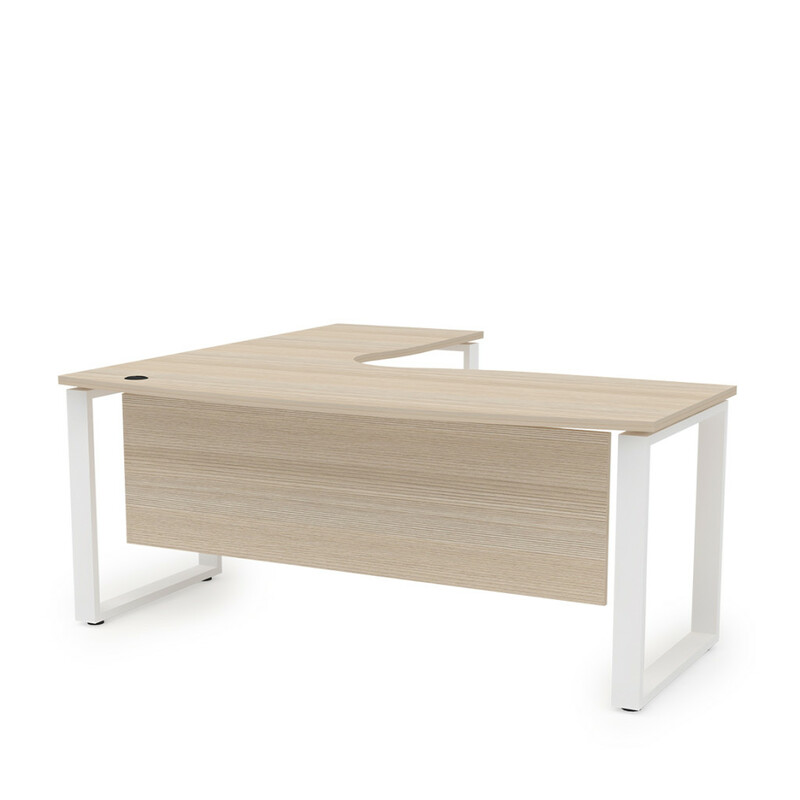 You can rely on CSC made office table that could easily fit with your official environment with our awesome color and professional design. 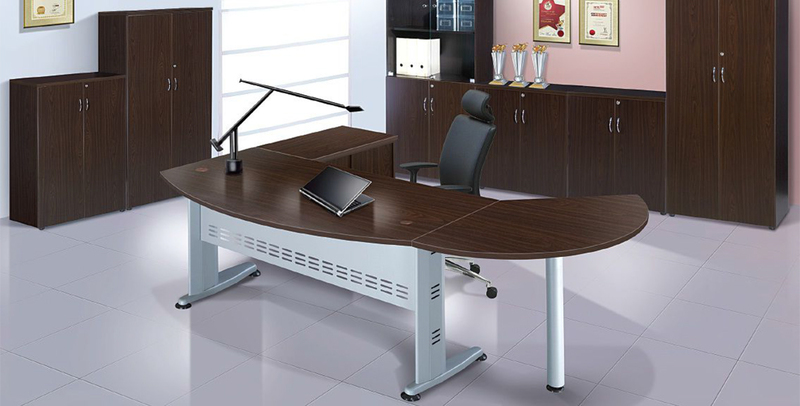 CSC has reputation and great experience on producing office table in Malaysia. 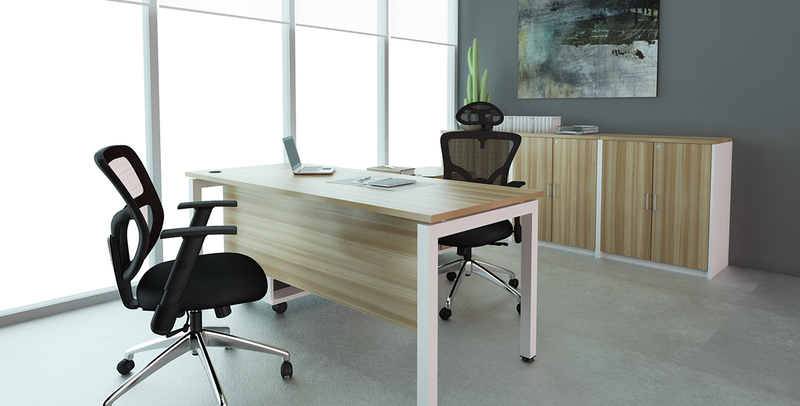 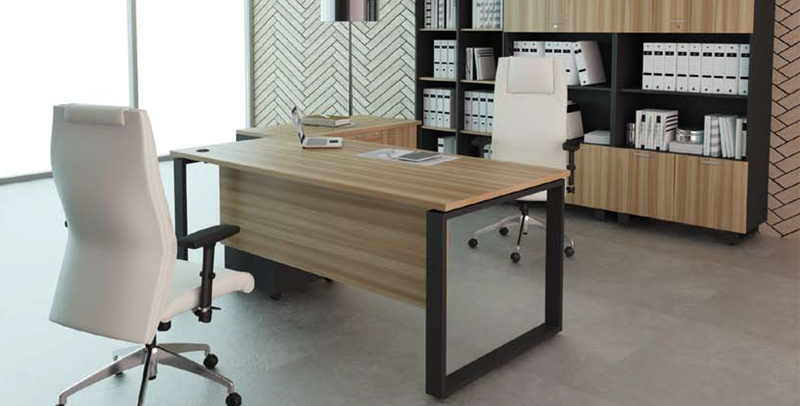 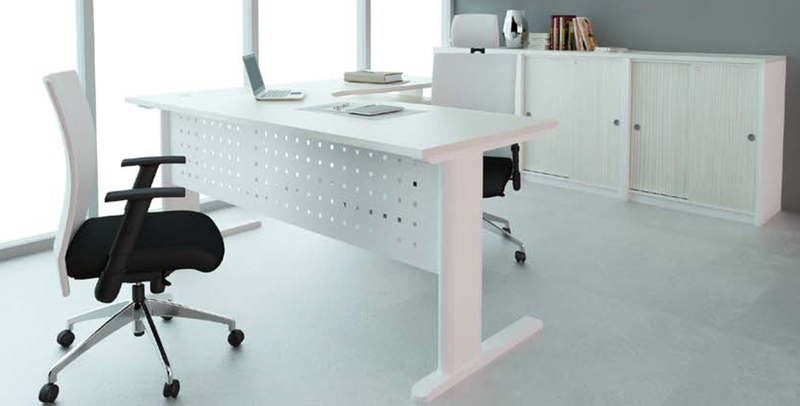 Based on your need, CSC can supply you director, executive or conference table. 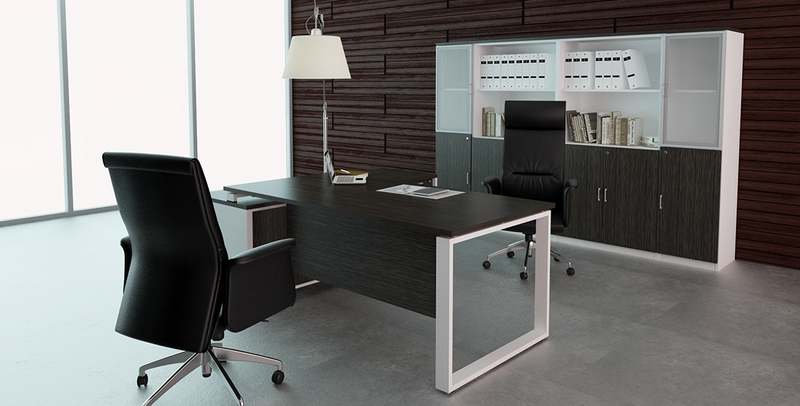 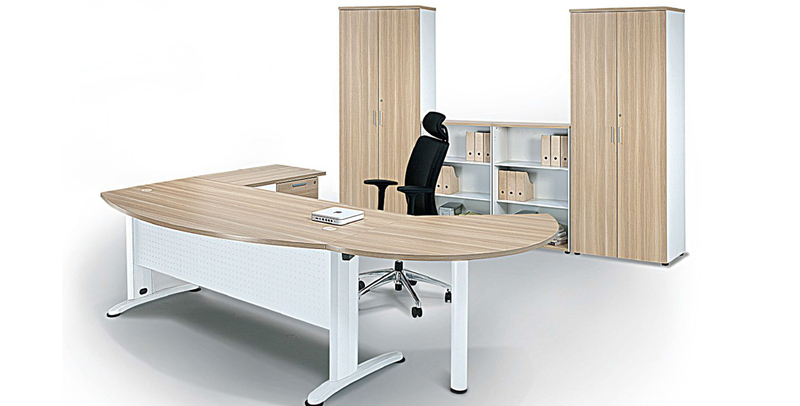 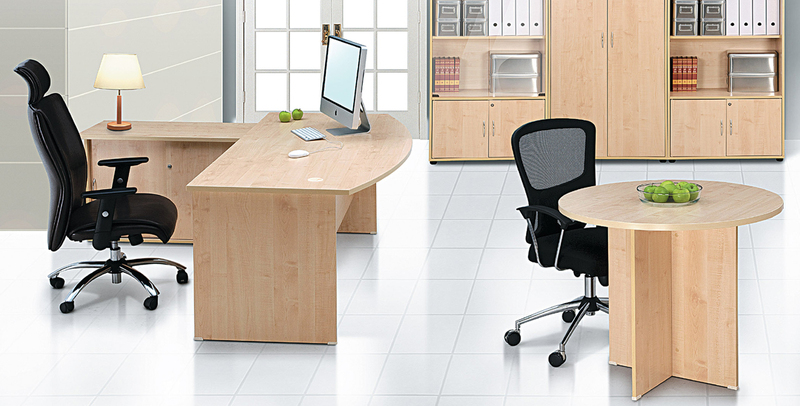 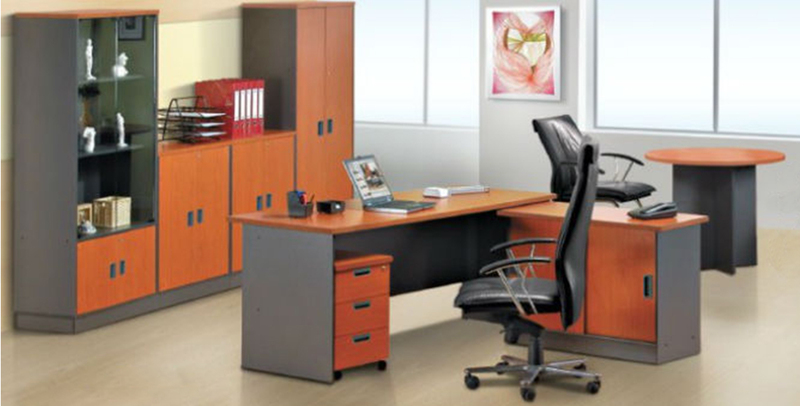 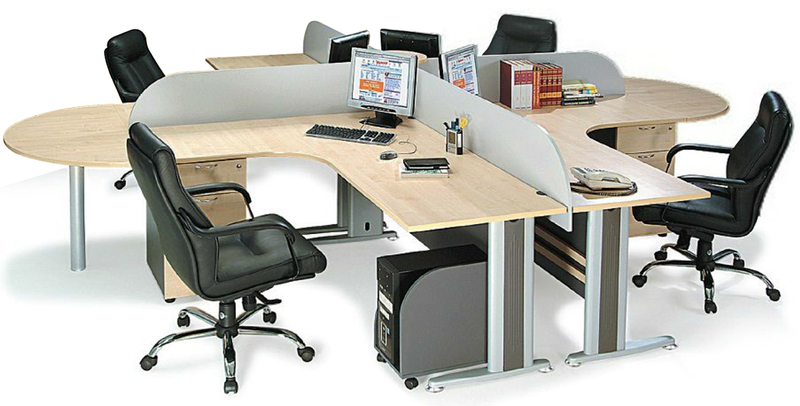 So, you can decorate your office with CSC office furniture company to give a great look to your office.